Street Lighting City of Bowie | Lighting Maintenance Inc. 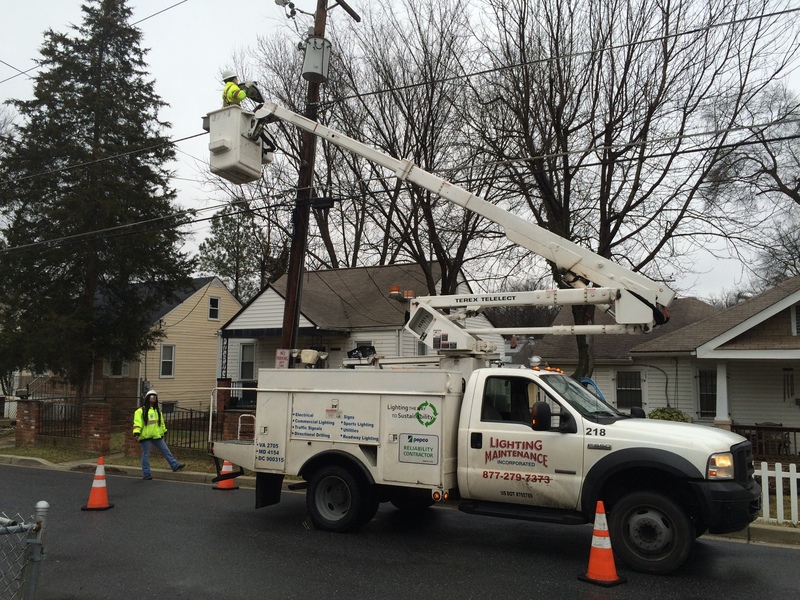 Lighting Maintenance Inc. was awarded The City of Bowie Maryland’s street light maintenance contract. The work to be performed under this contract consists of furnishing all labor, materials, equipment and supervision for the maintenance of the street lighting system in the City of Bowie including all additions to this system for the duration of the contract as requested by the City.